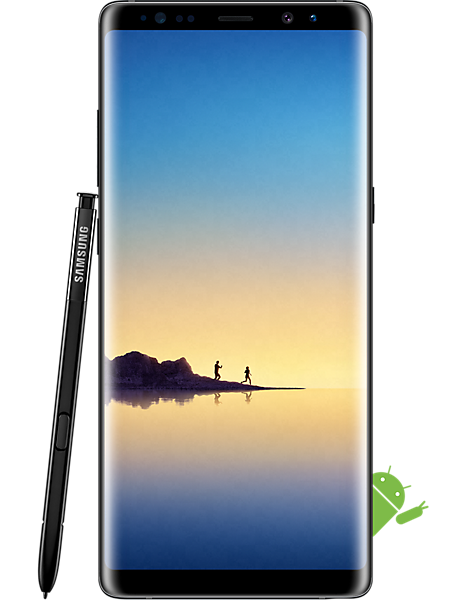 Pre-Order The new Samsung Galaxy Note 8! Home News Pre-Order The new Samsung Galaxy Note 8! Save your business time and money by using Infinitel for your businesses mobile phones. We can run your current bills through our intelligent, multi-network comparison tool and find the best deal for your business. And because we’re independent from the networks and manufacturers, you can rest assured the advice we give is totally unbiased.